Acupuncture Southeast Portland | Rick DeTroye L.Ac. 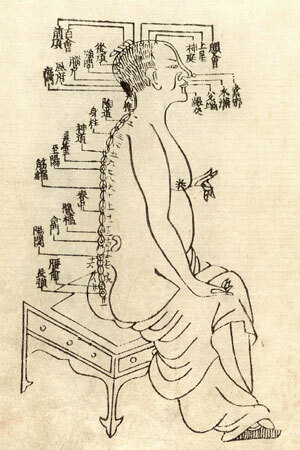 In Chinese medical theory, pain and disease are caused by imbalances and blockages of your body's natural energy. We call this energy, "Qi" (pronounced "chee"). Acupuncture unblocks and rebalances Qi, and in doing so, increases the health and well-being of your body, mind, and emotions. According to this theory, your body contains stream-like channels or meridians through which Qi flows. Located along each of these meridians are specific points where Qi can be accessed and adjusted. During an acupuncture treatment, very thin needles are inserted gently to activate these points. After the needles are in place, you might experience sensations of warmth, tingling and deep relaxation throughout your body. Each of these sensations indicates that Qi is flowing more freely and you're moving back toward more balanced physical and emotional states, as well as improved health. Recent research and theories suggest that acupuncture meridians may be related to the fascia surrounding and connecting the muscles, bones, and internal organs. Studies also demonstrate how acupuncture stimulates the brain and nerves, and regulates the autonomic nervous system's "fight or flight" functions. The deep relaxation you feel during a treatment may be related to this regulation of the nervous system and to the release of endorphins, the body's natural pain killers, which increase during acupuncture. Surprisingly, there are many styles of acupuncture, all of which developed in different cultural and geographic settings: China, Korea, Japan, Vietnam, France and England, to name a few. I was originally trained in Traditional Chinese Medicine (TCM) and, over the years, have studied a number of approaches to acupuncture, including Korean, Taiwanese, Vietnamese, Western Motor Point and Japanese methods. Since early 2012, I've studied and practiced the acupuncture style of Japanese practitioner, Kiiko Matsumoto. 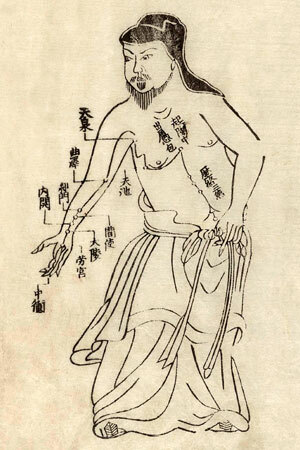 Kiiko has a unique ability to fuse Western scientific understanding of the body with insights from the Classical theories of Chinese medicine, creating a remarkably effective approach to treating illness and disease. Although her method can treat most any condition, it's especially well-suited for chronic, complex, and challenging health problems. In 2014, I became one of the first practitioners in Oregon to complete a 150 hour certificate program in Master Nagano-Kiiko Matsumoto Style acupuncture. 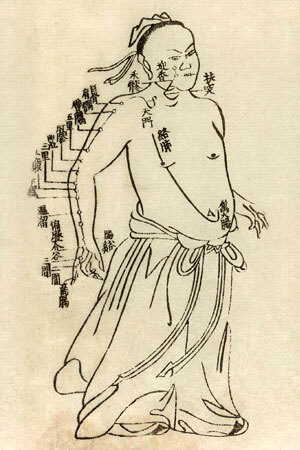 Since then, I've completed over 100 hours of additional training in "Kiiko Style" acupuncture. People often ask me if acupuncture is painful. My response: No, and if it is, it shouldn't be. Though certain sensations may occur with the insertion of needles, acupuncture shouldn't be uncomfortable. I use a gentle approach to needling and rely on feedback from each patient to assess their comfort and make any necessary adjustments during a treatment. In order to safely treat patients I use only sterile, single-use disposable needles.